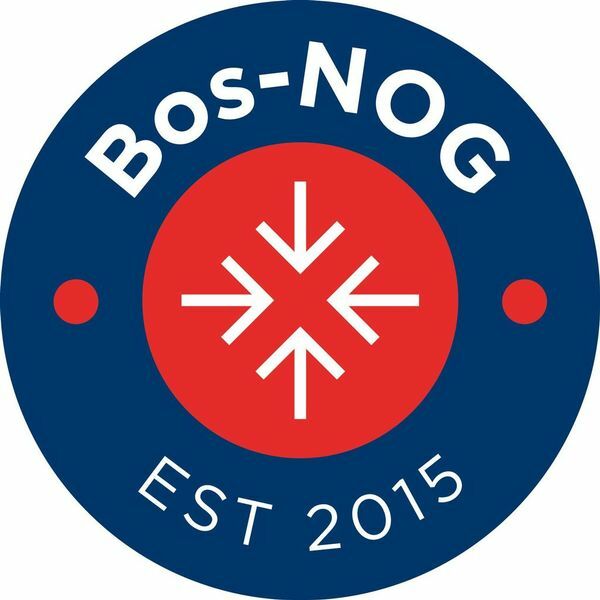 North Andover, Mass. 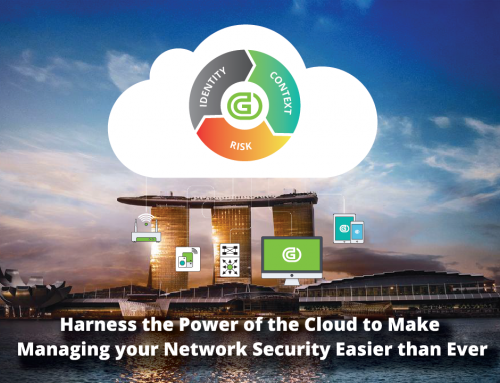 – Mar 12, 2018 – Genians, the industry leader of innovative Network Access Control (NAC) solutions, announced today it will be attending the Infosecurity Belgium 2018 conference in Brussels on March 14 – 15, 2018, in concert with its partner Sertalink, a leader in providing state-of-the-art IT security solutions to the Benelux market. 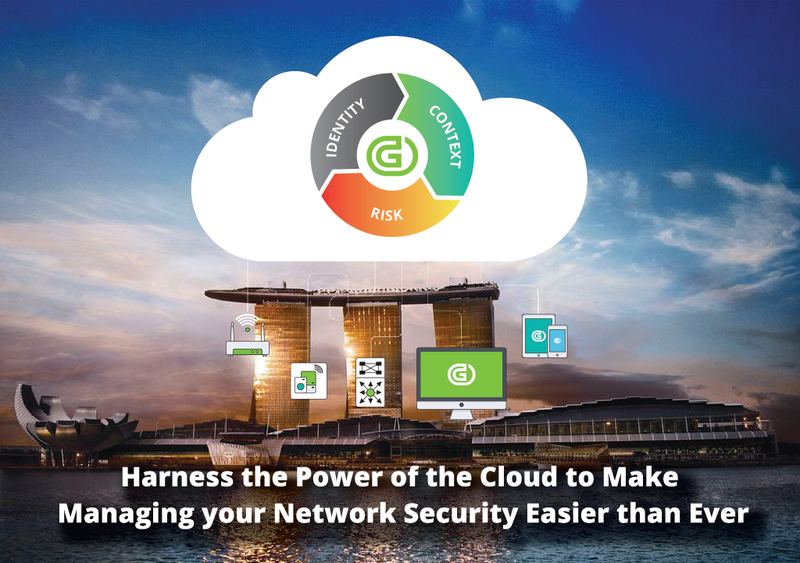 Genians and Sertalink have partnered to provide Benelux customers with a powerful combination of infrastructure management capabilities that focus on securing and controlling critical enterprise IT assets. 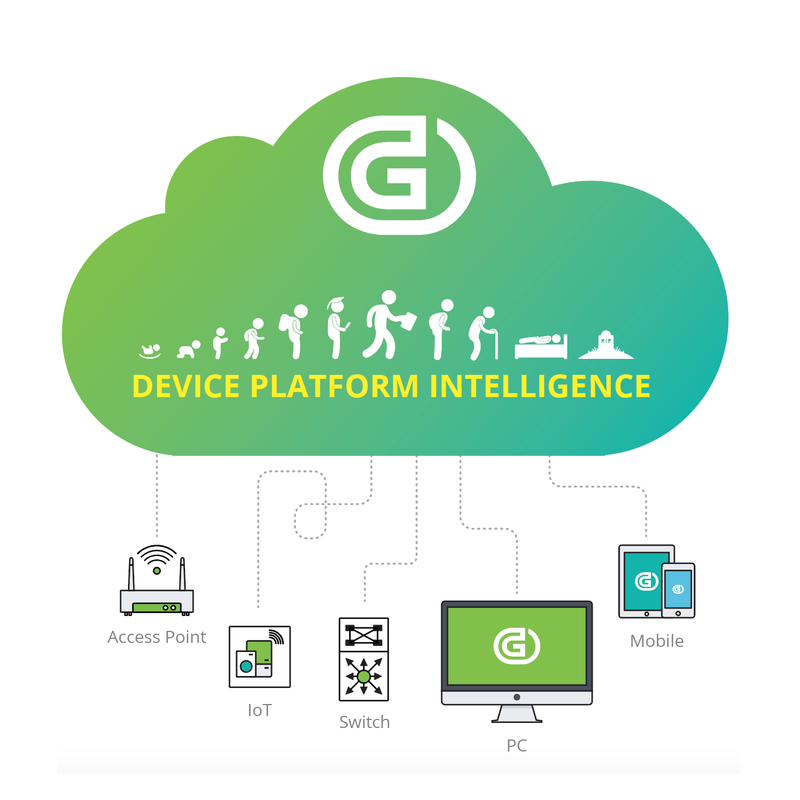 Through its “Device Platform Intelligence” (DPI) technology, Genian NAC provides an unrivaled, comprehensive view of all network-connected devices and related assets, no matter whether they are wired, wireless, or virtual. 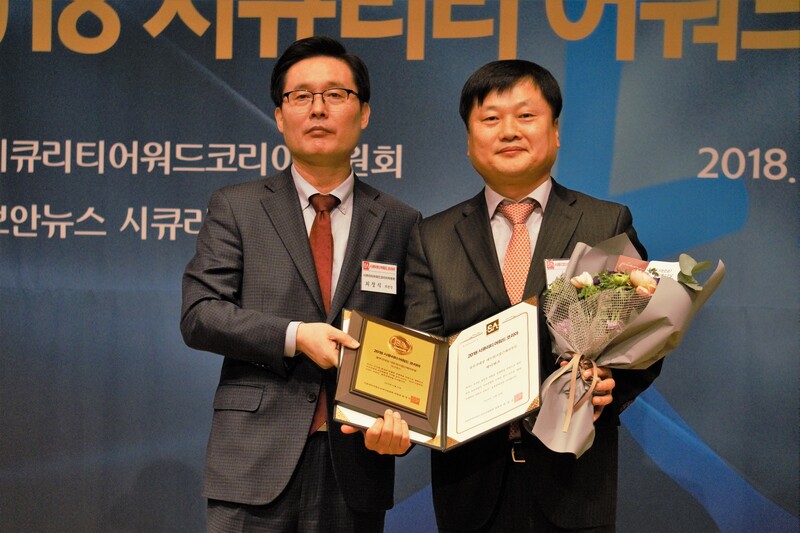 It maintains full visibility and control of all device state and policy compliance conditions. 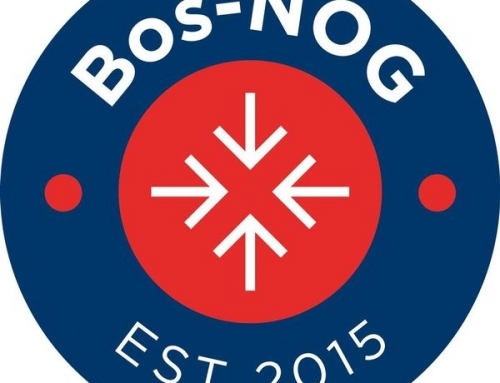 It also audits and provides alerts for any changes to specifically identifiable information, such as who is using the device, what platform it is running, where the device is located, when the device is being accessed, and how. Unknown and non-compliant devices can be identified before they are permitted network access, allowing operators to take the necessary steps to remediate problem situations before they result in costly breaches and outages. Further, Genians DPI incorporates technology device information with business context to ascertain potential vulnerabilities and keep network operators and Data Protection Officers (DPOs) ahead of the ever-changing network landscape. “Keeping up with regulatory compliances such as GDPR and cybersecurity is always challenging and time-consuming for large networks with many devices. 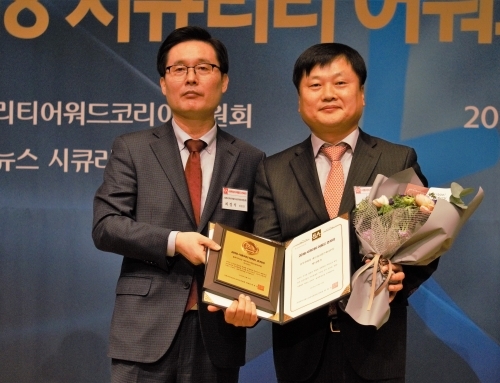 However, the basic first step is always to identify all connected devices immediately and holistically.” Genians president and co-founder Kyeyeon Kim notes. 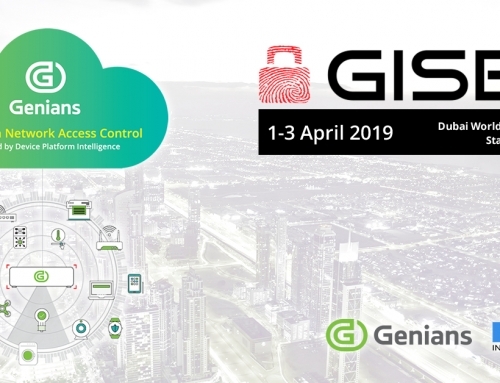 For more information, please stop by booth C183 at Infosecurity Belgium 2018 or start now with a 30-day free trial at http://www.genians.com. 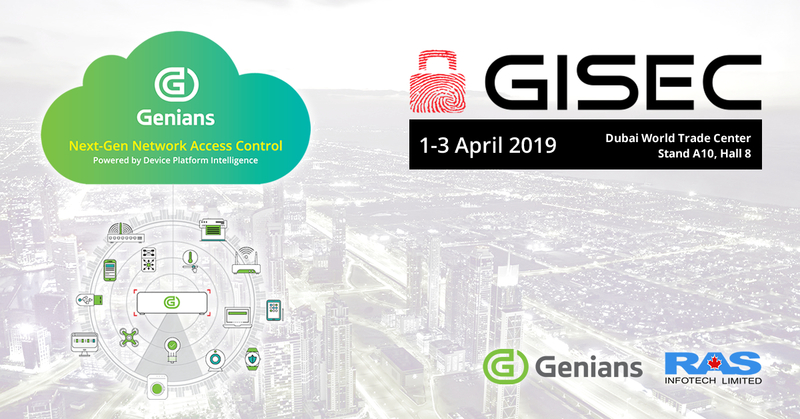 Genians (KOSDAQ: 263860) provides the industry’s leading Network Access Control solution, which helps maintain full visibility and control of all your network assets and ensures they are operating at the highest levels of security and compliance. 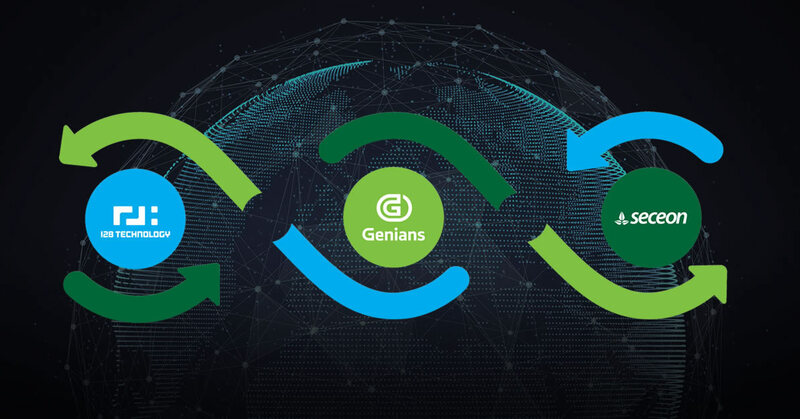 Genians secures millions of endpoint connections in organizations of all sizes and industries, including global Fortune 500 companies, the government, the military, energy, finance, healthcare, education, and more. 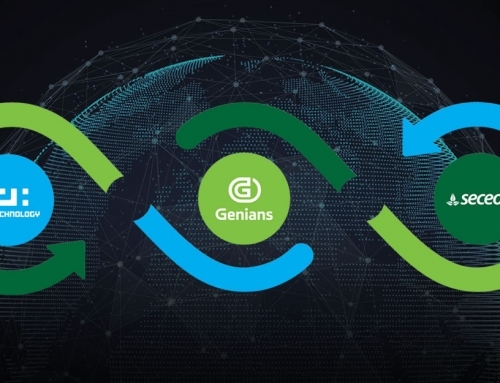 Genians keeps working to build a better security culture in the connected world by teaming up with the community and industry leaders around the world.